50% Discount offered from Regent Airways flights | Regent Airways, country’s leading private airliner offered a special discount of up to 50% on its all domestic and international routes from 10th November, 2013. According to a press release, the authority declared this offer of mega discount to mark its 3 years of successful operation as a leading private aviation company of the country. As per the discount, a passenger will have to pay only 12,999 BDT for Dhaka-Bangkok-Dhaka return ticket, Dhaka-Kuala Lumpur-Dhaka for 14,999 BDT, Dhaka-Kolkata-Dhaka 6,999 BDT, Chittagong-Calcutta-Chittagong 7,999 BDT, and Dhaka-Singapore-Dhaka 21999 BDT. 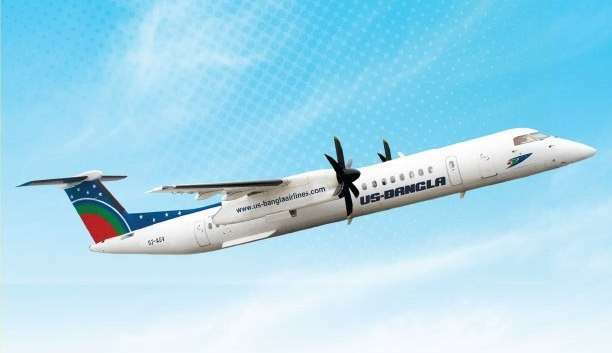 The press release also mentioned that for one way domestic flight tickets, passengers will have to spend 2499 BDT for Dhaka-Chittagong route, 2999 BDT for Dhaka-Cox’s Bazar route, 1,999 both for Dhaka-Sylhet and Dhaka-Jessore route. Domestic return ticket price will be 4998 BDT for Dhaka-Chittagong flight, 5998 BDT for Dhaka-Cox’s Bazar, 3998 BDT for Dhaka-Sylhet, and 3998 BDT for Dhaka-Jessore flight. 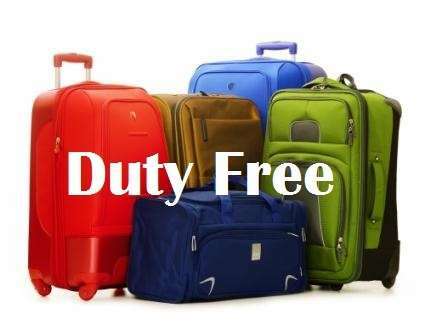 For International flights, after discount return ticket price will be Bangkok-Dhaka-Bangkok 5210 THB, Kuala Lumpur-Dhaka-Kuala Lumpur 607 MYR, Calcutta-Dhaka-Calcutta 5769 INR, Calcutta-Chittagong-Calcutta 6640 INR, Singapore-Dhaka-Singapore 349 SGD. To avail this mega discount opportunity, passengers will have collect their tickets within 10th December, 2013 and fly from 1st January to 31 December, 2014. After starting its operations in 10th November, 2010, the airline passed three remarkable years with its domestic operations and stepped into international arena within a very short span of time. 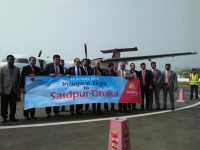 This journey started with two Bombardier Dash-8-Q300 aircraft for its domestic operations from Dhaka to Chittagong, Cox’s Bazar, Sylhet and Jessore. 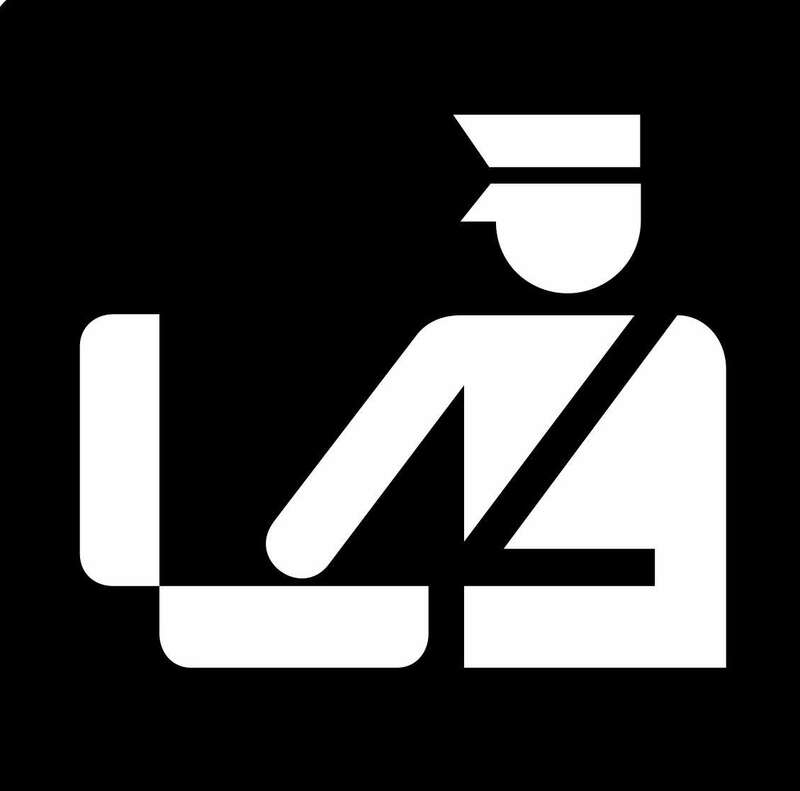 Regent earned reputation and popularity by its on-time and reliable flight operations which also earned Regent the number one domestic airline brand name for traveler and other stakeholders. Regents Airways operates nine flights in total domestically of which five flights to Chittagong daily, two flights to Jessore and one each to Cox’s Bazar and Sylhet everyday round the year. Outstanding success in domestic flight operations encouraged the airline to go beyond boundary of the country from July 2013 with the operation of Dhaka-Kuala Lumpur-Dhaka flight service every day. With towering success after that, it started Chittagong-Kolkata-Chittagong and Dhaka-Bangkok-Dhaka flights subsequently. The authority also expected that, the company will soon fly to Hong Kong, Muscat, Abu Dhabi, Kathmandu and Guangzhou. If you want to book your ticket now, visit Regent Airways website or call +880 2 8953003 for more details. The articles about special hot summer offer from Regent Airways or 30% discount offer from Biman Bangladesh Airlines may also be interesting for you. Fine way of describing, and pleasant article to take information on the topic of my presentation subject matter, which i am going to convey in academy. 50% discount offer was only for booking or buying tickets within December, 2013 with flight date upto December, 2014. That offer is over now. But you can avail the latest offer described in this article if you wish. Thank you for visiting our site. This site is no way affiliated with Regent Airways. If you need any details about their discounted offers or any other issues, please call +880 2 8953003 or visit their website here. Do you have teh 50% discount offer for Dhaka-Cox'sbazar-DHaka sector. If so, what is the current rate? Dear Mr. Raj Giri, please note that HSIABD.COM is not affiliated to Regent Airways any way. Please call +880 2 8953003 to know details about your query. Thanks. I want to Singapore to Bangladesh & come back Singapore. Date 20/03/14 & return date 30/04/14. Please inform me how much is Singapore dollar? Thank you for your question. Though hsiabd.com is not connected to regent airways, we would like to inform you that the fare for Dhaka-Singapore flight with return ticket starts from 27778 taka up to 32188 taka. Please note that no flight of regent airways is available on 30/04/2014. Available flight is on 28/04/2014. Again, visit our currency exchange page to convert the price in Singapore Dollar. For confirmation please contact your travel agency or local office of the airline. Dhaka-Kolkata return fare starts from 10,465 Taka and one way fare for Dhaka-kolkata starts from 6,839 Taka. For your last query about return date flexibility, please talk with Regent Airways office at +880 2 8953003. Thanks for your query. I once flew to dhaka from chittagong and when i landed i discovered a huge hole at the bottom of my bag. It was an original Polo sport hard cover suitcase and i can imagine how hard they had to throw it in order to make a hole. i submitted a complaint to their ground staff, filled out a form and everything in order to make a claim, but i have not heard from them at all. it has already been almost 3 months now. worst airlines ever. I want to buy DAC-KL-DAC return ticket online with VISA card. Is it possible? I want to buy dhaka-singapure-dhaka. Can i buy it by card? Dear Mr. Reza, please note that HSIABD.COM is not affiliated to Regent Airways any way. Please call +880 2 8953003 to know details about your query. Thanks. I need to offer a one way tickrt to gift my brother to come DKK from KL. R u considering this case? How much the cost will be? Dear Mr. Kabir, please note that HSIABD.COM is not affiliated to Regent Airways anyway. I would suggest you to talk with Regent Airways authority by calling this number: +880 2 8953003 to confirm about your query. Thank you for your comment anyway. I want to go to Mumbai next month and back will be in 2013 DEC , so could u tell me how much will come coast for return tickets from Dhaka to Mumbai return tickets coast? let me know as soon as possible , and can i get discount for this ticket |? First of all, Regent Airways does not have any flight from Dhaka to Mumbai. And secondly, this discount offer by the airlines is only for travel from 1st January to 31st December of 2014. So, I do not think you will get any discount for this ticket. Despite this, if you have any urgent query, you can call +880 2 8953003 for further clarification. Please note that, HSIABD.COM is an independent site without any affiliation to Regent Airways. Any way, thank you for your query. How much weight can I carry for Intl flight of 'KL-DHAKA-KL' ?! I want to know, Have Chittagong – cox's bazar 50% discount ticket? Thank you for your comment. Please call +880 2 8953003 or visit Regent Airways website to book your ticket. Copyright 2012 - 2016 HSIABD.COM | All Rights Reserved.